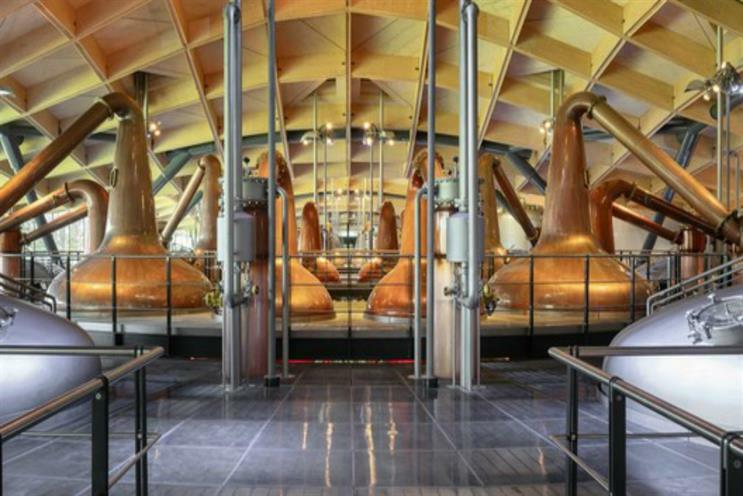 Single malt Scotch whisky brand The Macallan has unveiled a new visitor experience and distillery, in which it has invested £140m. Announced in 2012, the project build for the distillery and visitor experience began in December 2014. Located on the Easter Elchies estate, home to The Macallan since 1824, the distillery and visitor experience will enable guests to immerse themselves in The Macallan’s Six Pillars - the elements that make up the whisky, like never before. Each of the Six Pillar exhibits features an interactive and tech-driven interaction that brings the brand’s whisky making process and heritage to life. From the sherry casks seasoned in Spain, to the curiously small stills, each point of the production is showcased for visitors to experience. Ian Curle, chief Executive of Edrington, The Macallan's parent company, said: "This is an exciting occasion for Edrington and The Macallan. The unsurpassed quality of The Macallan is in high demand and we face the future confidently with this new distillery. It’s an authentic, abiding, ambitious investment that will match consumer expectations for generations to come." The visitor experience and distillery will officially open on 2 June.